The 87 meter long tanker Sheng Chang ran aground in heavy seas and winds of 85 miles per hour near Kaohsiung, Taiwan. 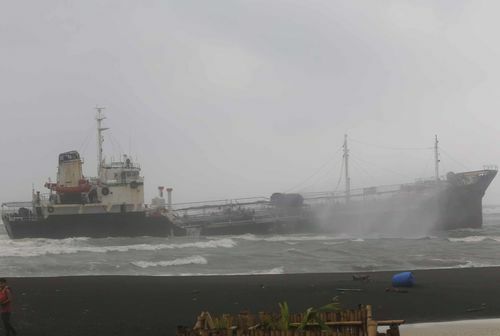 The tanker was in ballast and had only 4 tons of diesel fuel on board when it was driven aground by Typhoon Matmo. The four crew on board sent out a distress call and later a rescue helicopter air lifted the crew to safety. No reports of injuries. The tanker was locally own and it’s insurance had expired. Typhoon Matmo prevents efforts to inspect the vessel for damage. Owners are expected to wait to the following day as conditions should improve allowing the remaining fuel on board to be removed. 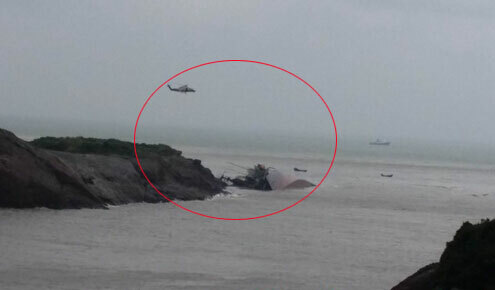 The 160 meter long, 14395 dwt cargo ship Ana sank just off shore of Lianjiang Road, Fuzhou, China. 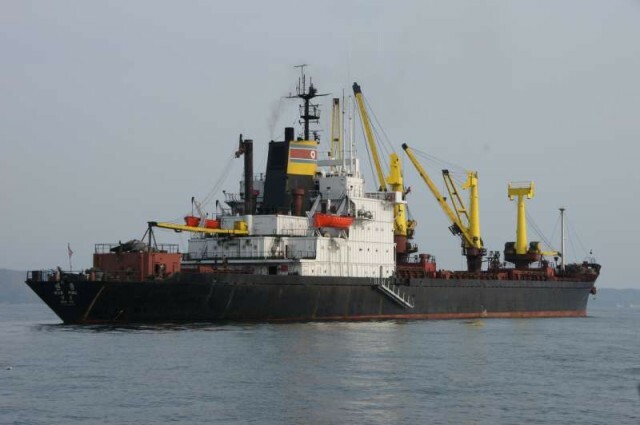 The Ana been at anchor off Lianjiang since July 8 when the cargo ship had become disabled in heavy seas. The disabled Ana tried to ride out the storm surge as Typhoon Matmo passed near the area, but the vessel’s anchor dragged. As the Ana was being blown ashore, the crew sent out a distress call. Chinese authorities dispatched helicopters to the scene. All 17 crewmen on the Ana were listed to safety. No reports of injuries.